Julio is an architect graduated from the Finis Terrae University in 2014. In 2011 He was awarded in the “Concurso CAP”, with an intermodal station in Puerto Montt, Chile. In 2014 he obtained a diploma in architectural photography. He has worked as a collaborator in real estate, single-family housing and equipment projects. 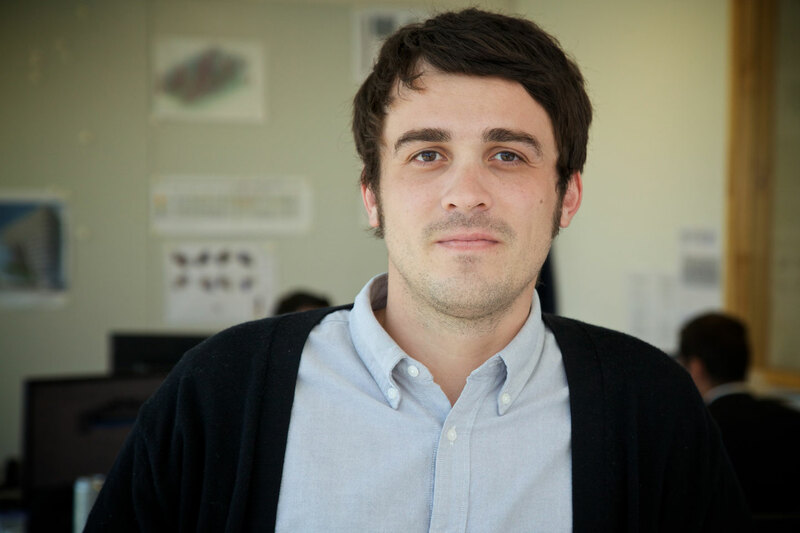 Before joining CCE | Arquitectos, he worked as an editor for the architectural digital platform ArchDaily.com, in charge of projects in Europe, North America, Oceania and Africa. In CCE | Arquitectos, Julio develops himself as part of the architecture team, in charge of residential projects, mixed use, commercial and equipment.